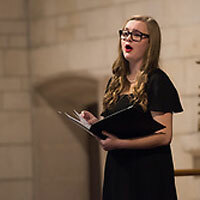 Three Webster University music majors took top honors at the St. Louis-area chapter auditions of the National Association of Teachers of Singing (NATS) on Feb. 23. Second-semester student Que Nguyen, and senior Tadhg Duhigg each ranked first in their respective divisions. Sophomore Caleb McCarroll received second place in his division. The Webster University Department of Music presents Bach, Brahms, and the Beatles on Tuesday, Feb. 26 at 7 p.m., in Winifred Moore Auditorium. 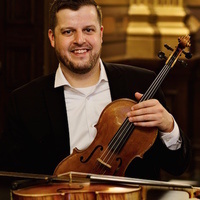 The event features Matt Pickart, violin and viola, in his debut faculty recital at Webster. Admission is $10, $5 for seniors, and free to all students. David Werfelmann, associate professor and director of the Bachelor of Arts in Music program, has been named a semi-finalist for The American Prize, recognized in the ‘instrumental chamber work’ category for his composition "Suite à l’antique." The work will be performed by Mieko Bergt and the Ariana String Quartet on Sunday, Feb. 17 at 4 p.m. in Moore Auditorium. 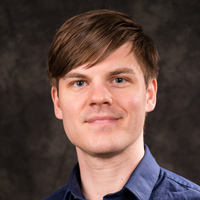 Werfelmann also recently received a Faculty Research Grant for 2019-20 to support performance of the work this summer in Belgium at the College Music Society international conference. Christine Brewer, one of the world's great operatic sopranos and a visiting professor in the Department of Music, is in residence this week in the Leigh Gerdine College of Fine Arts. During the week, Brewer will present master classes, teach voice lessons to advanced students, and join students for a final concert. 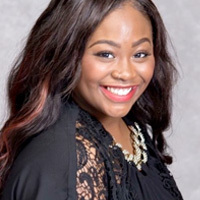 Webster University vocal performance alumnae Brittany Graham MM ’18 and Emma Sorenson BM ’13 were named district winners this weekend in the annual auditions hosted by the Metropolitan Opera National Council. 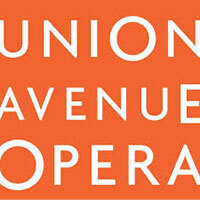 The program is designed to discover promising young opera singers and assist in the development of their careers. The Department of Music announces two new CD recordings by faculty members Kim Portnoy, director of music composition, and Carolbeth True, adjunct professor of jazz piano. 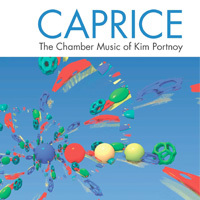 Portnoy’s new album, "Caprice," features original chamber music recorded by Webster University faculty and other musicians from the Saint Louis area, spanning a period of fourteen years. 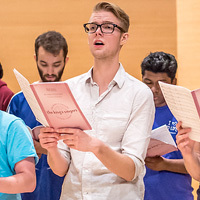 The recording was supported by a Webster University Faculty Research Grant. In late 2018, True released "True Christmas," a collection of inventive reharmonizations of classic Christmas carols, filtered through a contemporary lens, on the Autumn Hill Jazz label. 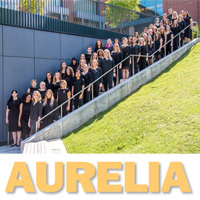 Aurelia, formerly known as the Webster University Women’s Chorus, presents a Hometown Preview Concert on Thursday, Jan. 17, at 7 p.m. at Webster Hills United Methodist Church in Webster Groves, before the Missouri Music Educators Association (MMEA) conference later this month. Aurelia’s repertoire celebrates a diverse array of pieces composed for treble voices, with a special emphasis on uplifting the work of living composers who are women. Admission is free. 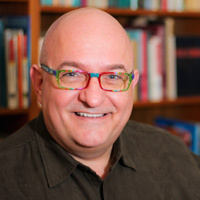 Jeffrey Carter, professor and chair in the Department of Music, is currently acting as music director for Circus Harmony. Circus Harmony uses the teaching and performing of circus arts to motivate social change by building character in individuals and bridges between communities. As their music director, Carter is writing music for a six-piece circus band to accompany each performance. The group has six performances scheduled for January at the City Museum. 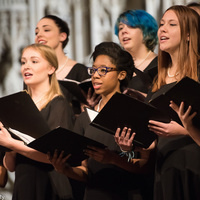 For the tenth year in a row, Webster University music students and faculty will give St. Louis a performance to remember with the “Gift to the City” holiday concert at Christ Church Cathedral in downtown St. Louis. This year, however, they've added an additional performance across the river, at the Cathedral of Saint Peter in Belleville, Illinois. Ten alumni were honored with the prestigious Emerson Excellence in Teaching award earlier this month. Now in its 29th year, the award pays tribute to area educators – from kindergarten teachers to college professors – for their achievements and dedication to the field of education. 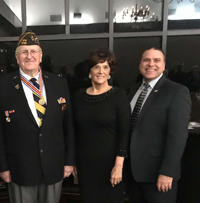 Award recipients will have the opportunity to apply for a Gold Star Grant from Emerson that will be presented in spring 2019. Tune in to FOX 2 News on Friday, Nov. 23, at 10 a.m. to see the Webster Chamber Singers kick off the holiday season with several songs. 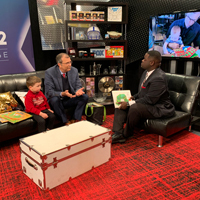 ... School of Education Interim Dean Tom Cornell will discuss what to look for when buying books new readers on FOX 2 News at 8 a.m. on Sunday, Nov. 25. 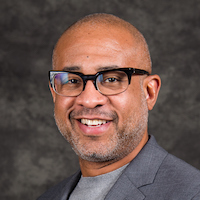 ... School of Communications professor Bernie Hayes was recently named interim executive director of the Blues Museum in downtown St. Louis.